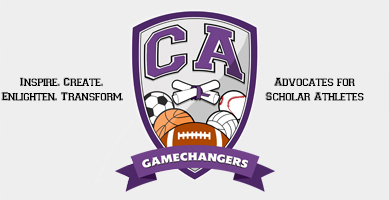 CA Gamechangers is embarking on various initiatives to enhance current conditions for collegiate student athletes and those who wish to compete athletically on the collegiate level. The following are outreach resources. Please continue to monitor this page as we update the list of services.